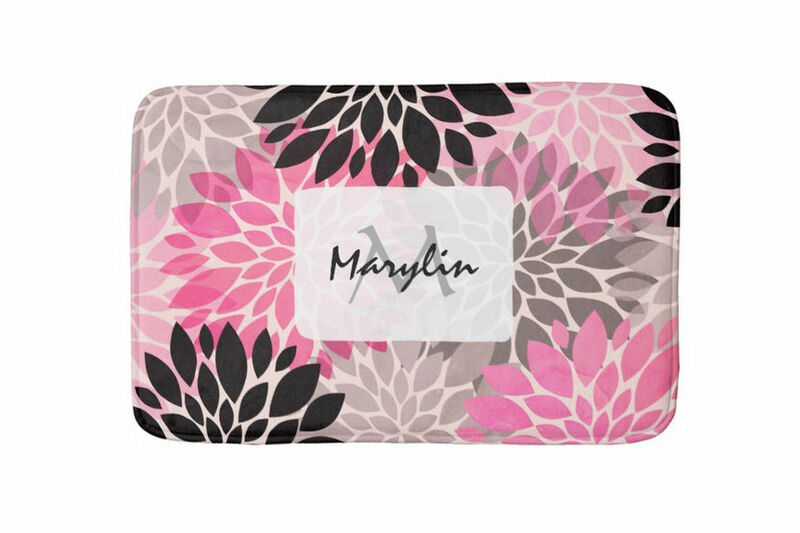 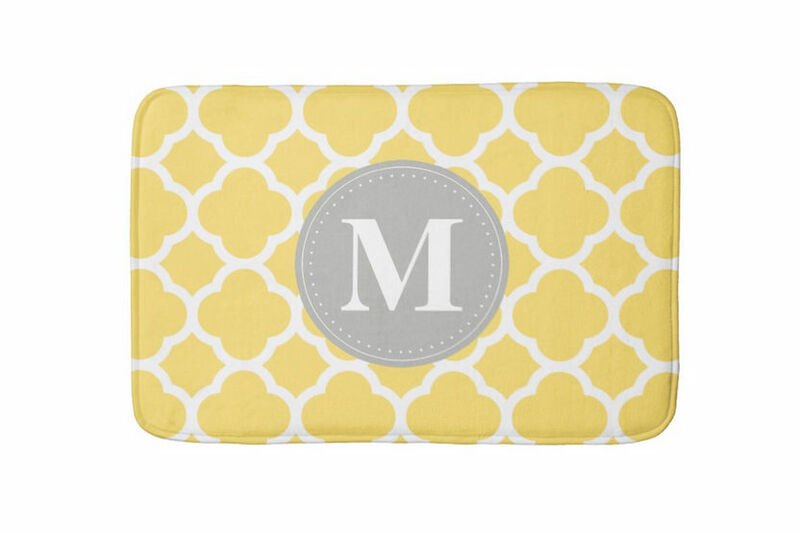 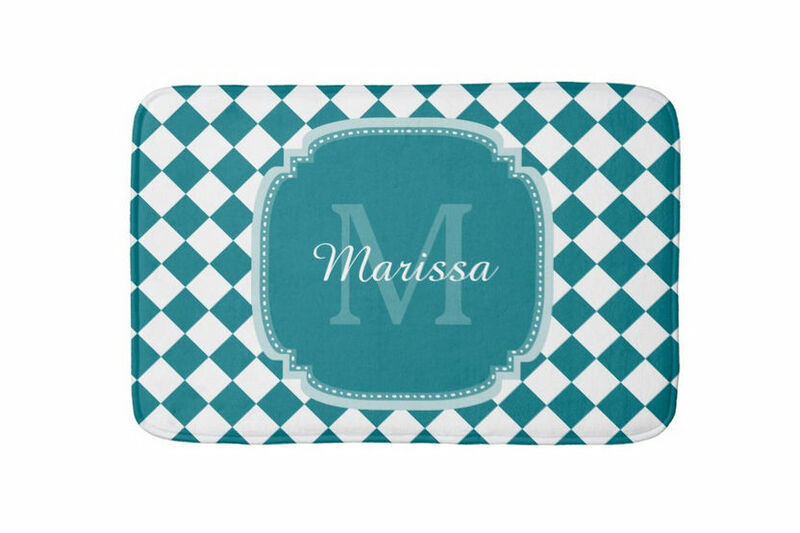 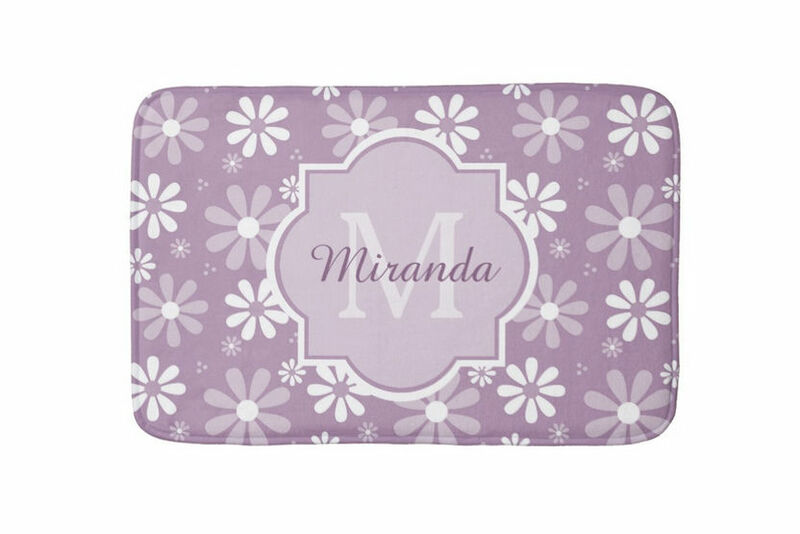 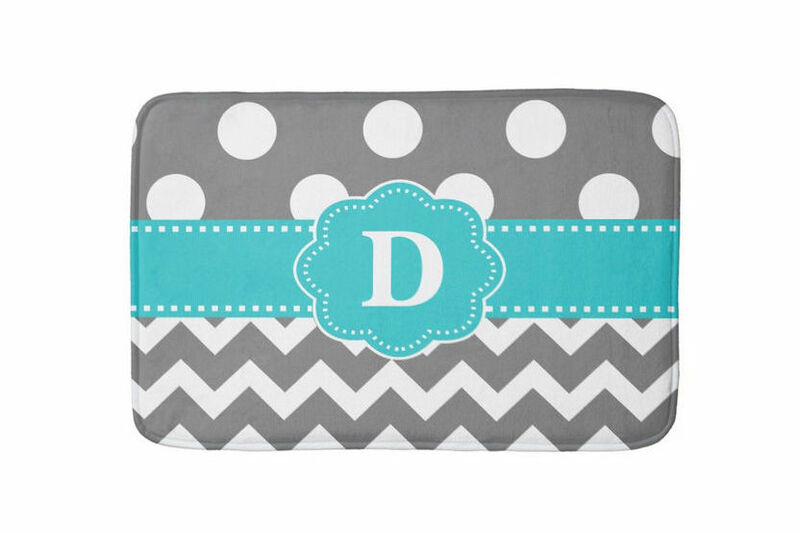 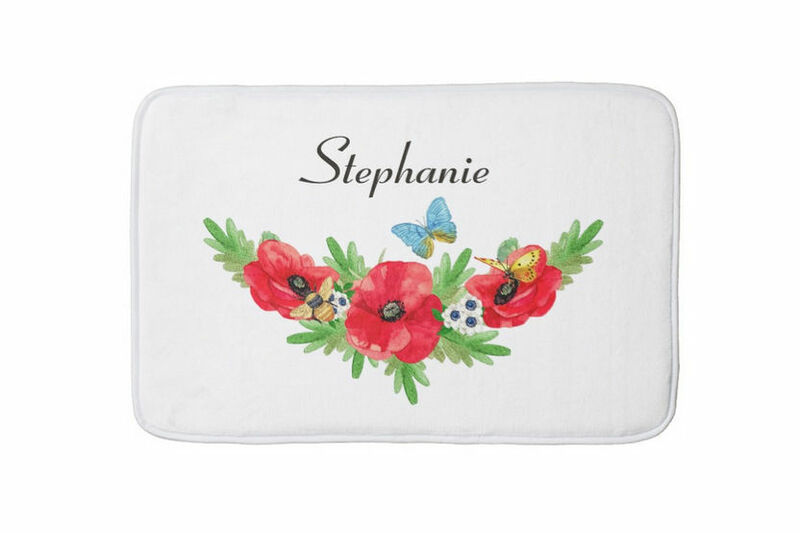 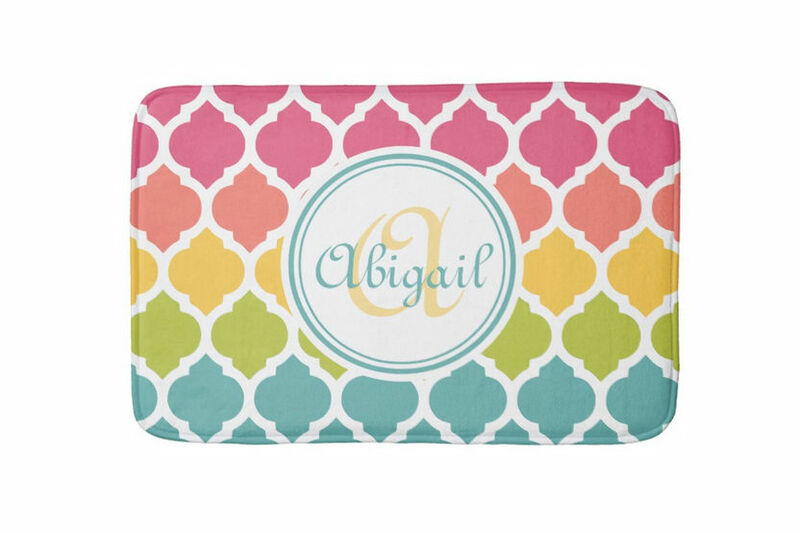 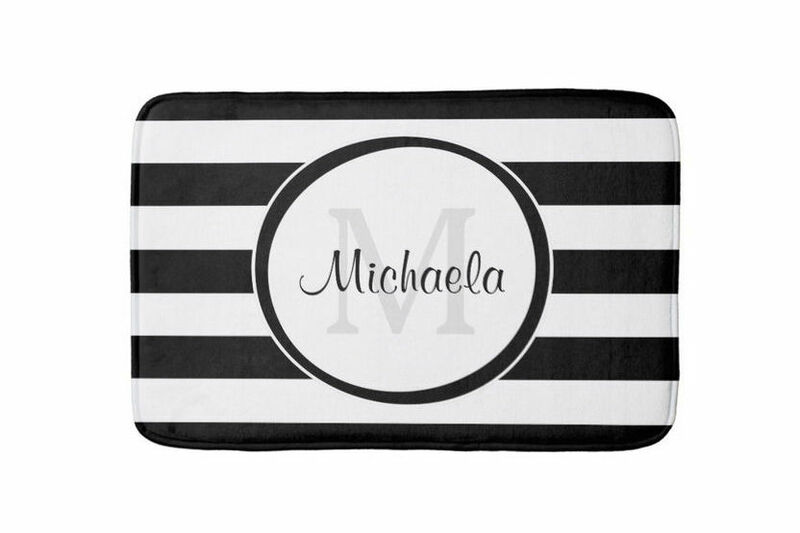 Step from the shower to soft luxury with this soft memory foam bath mat that can be personalized just for her by adding her name or monogrammed intial. 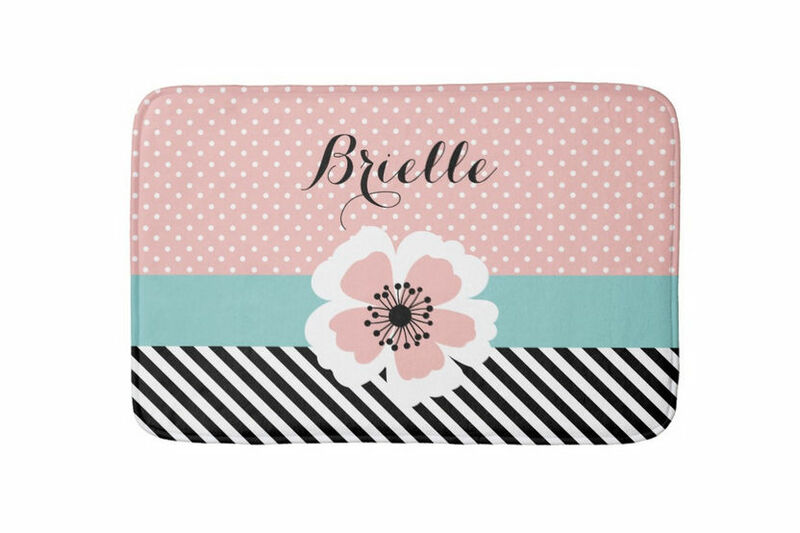 These chic and stylish mats are made out of high density memory foam. 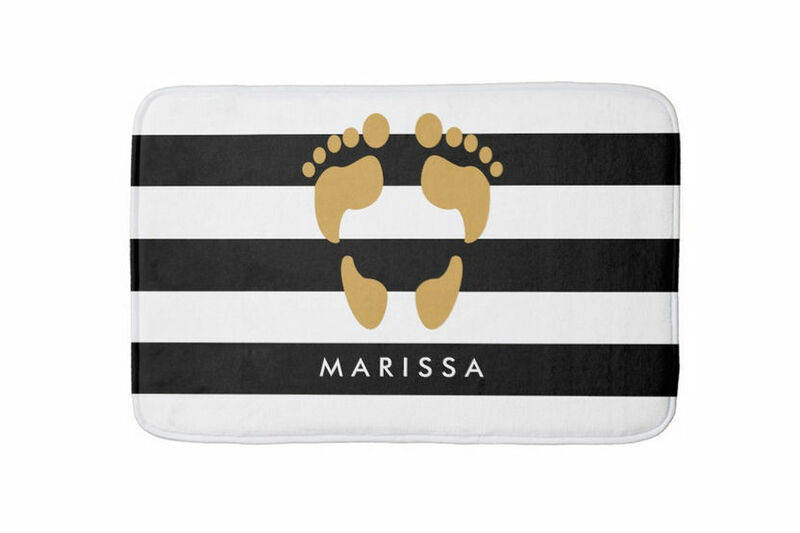 Choose from 3 sizes. 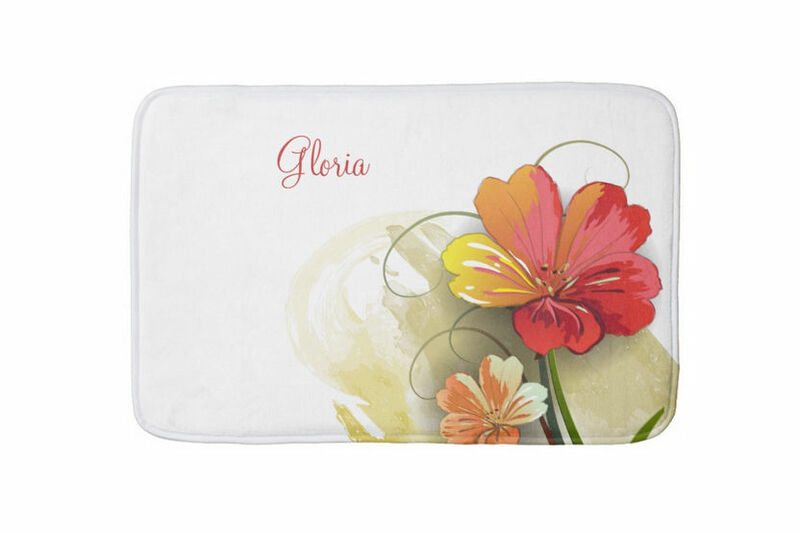 The dimensions for the small personal size is 16” x 24” and made of 85% polyester/15% polyamide. 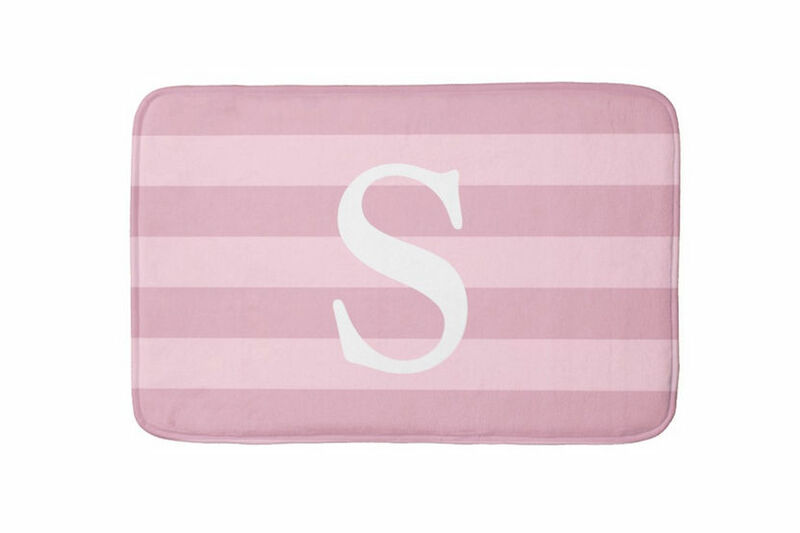 These girly bath rugs have a quick-drying foam core and SBR non-skid backing. 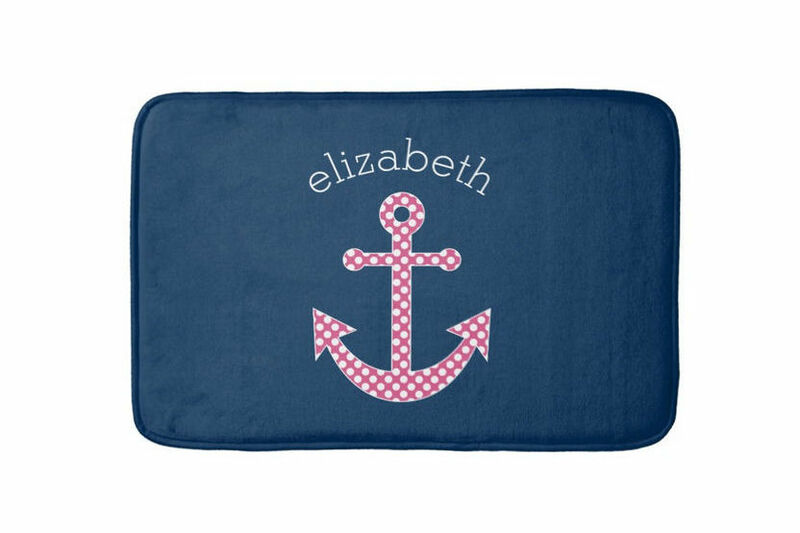 Best of all, they are machine washable. 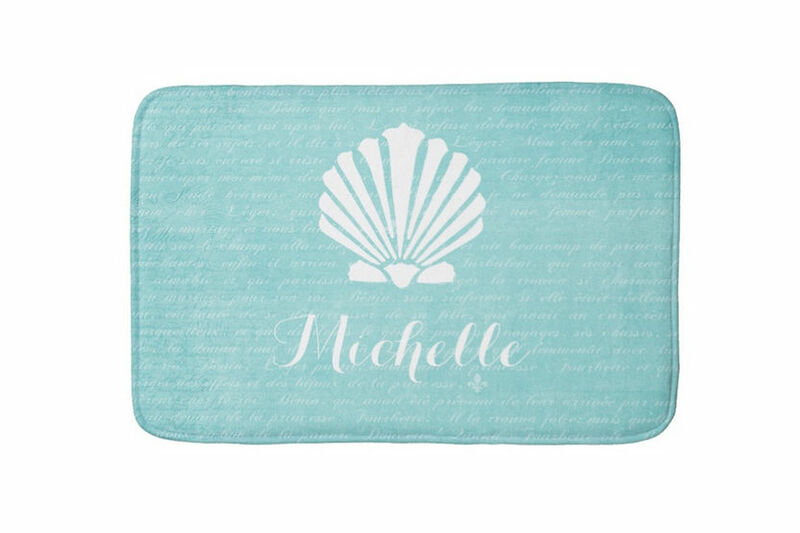 For use outside of the tub. 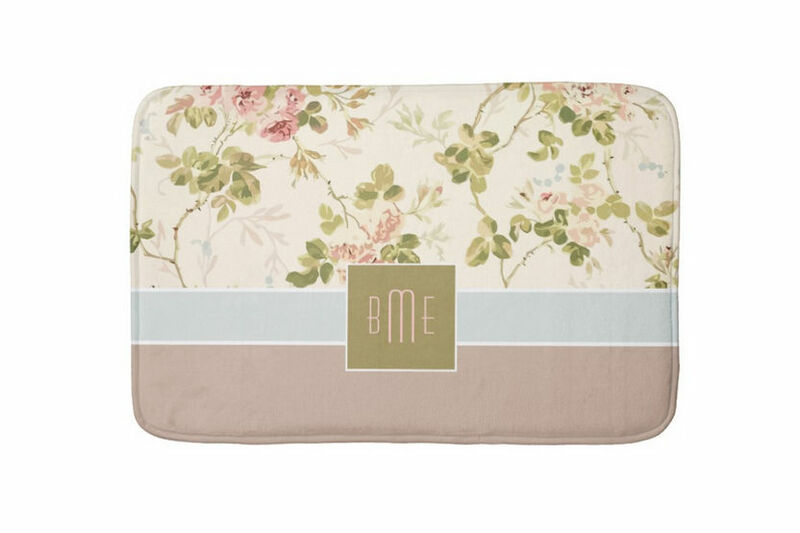 Always place bath rugs on a dry surface before use.